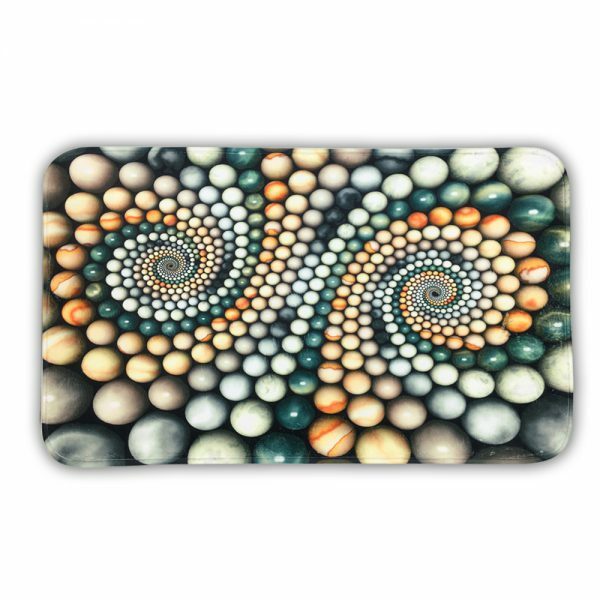 Being passionate for nature, this 3D peacock leaves printed doormat is perfect for you.  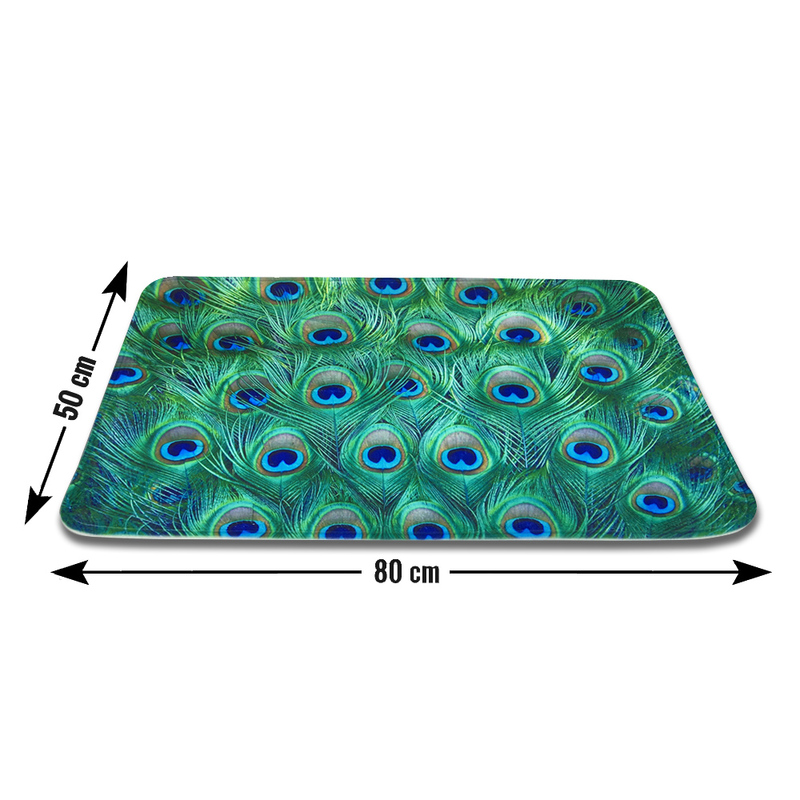 It has the same printed leaves like the peacock. 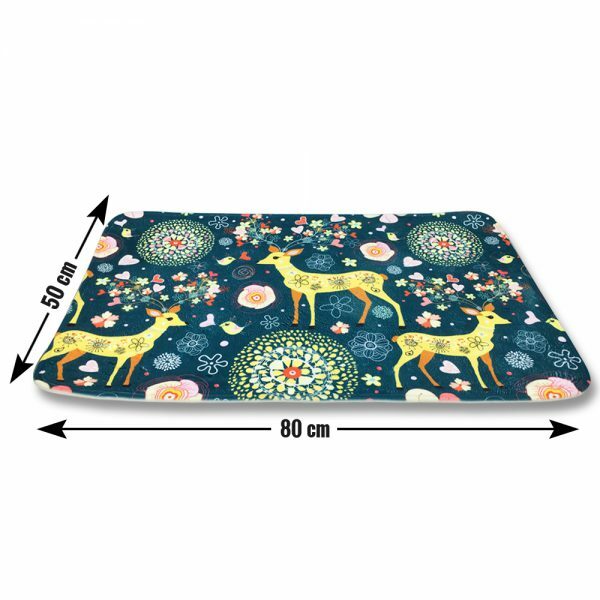 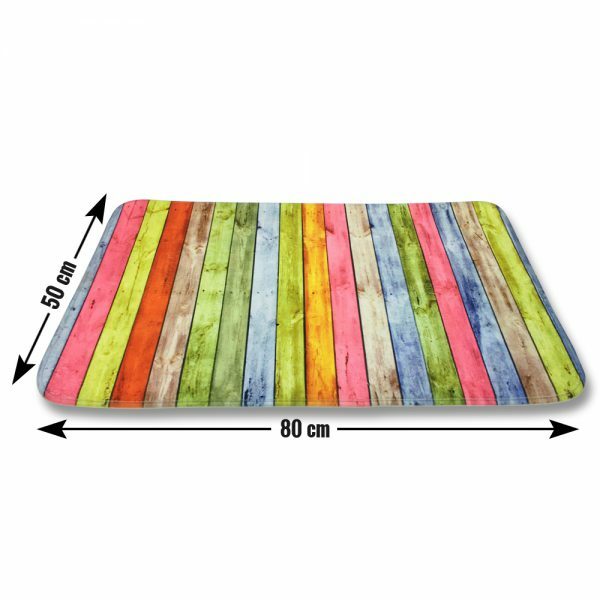 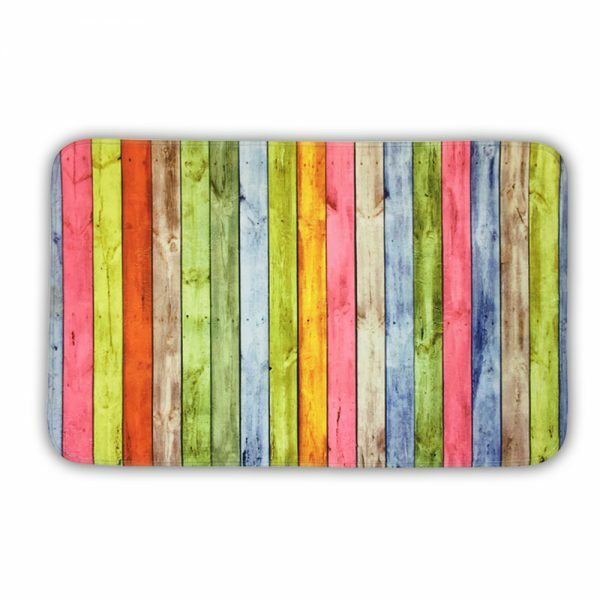 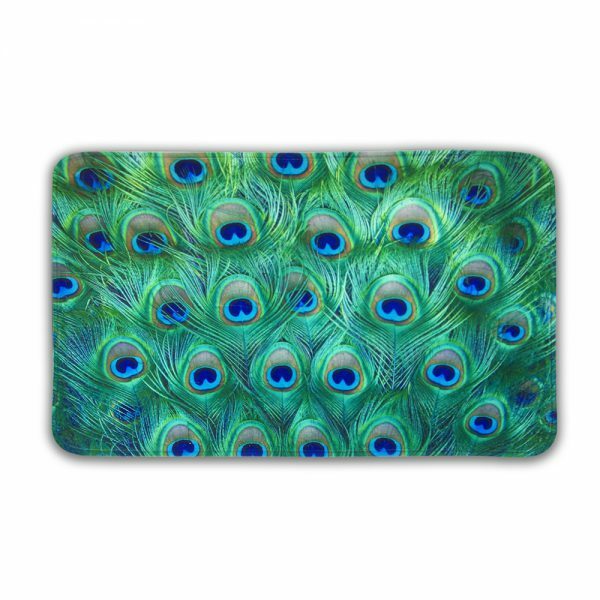 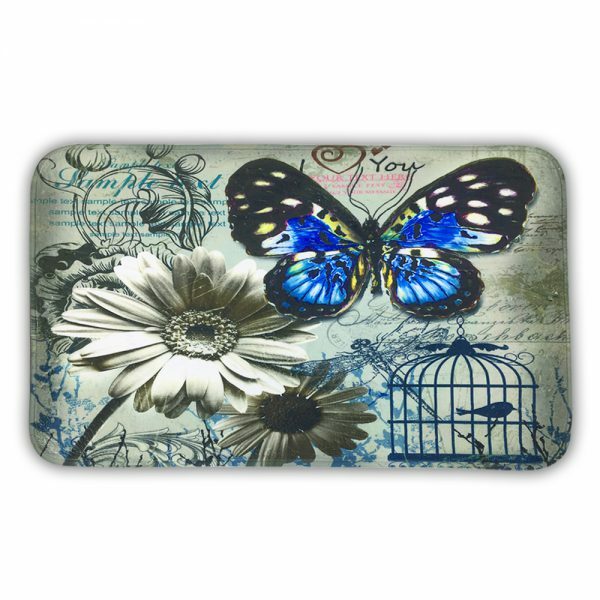 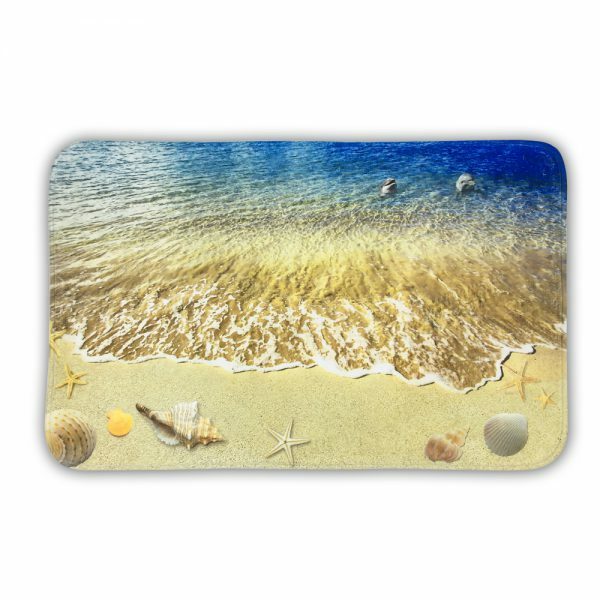 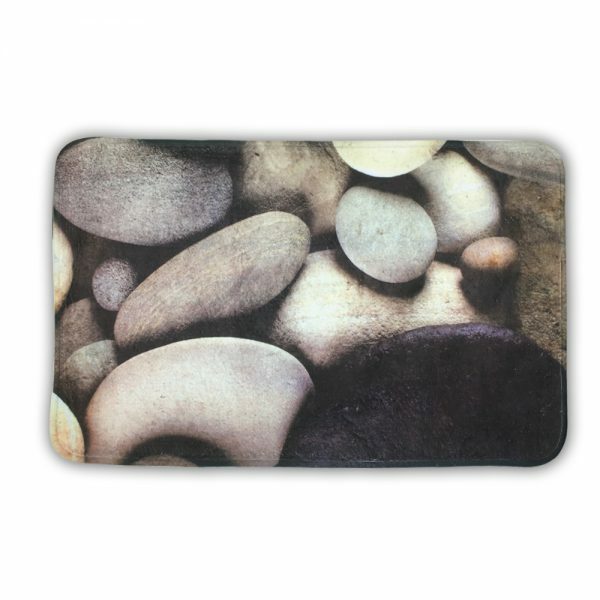 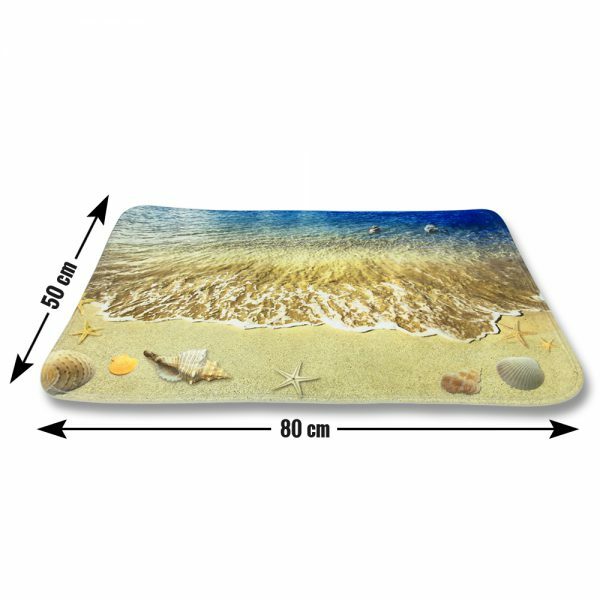 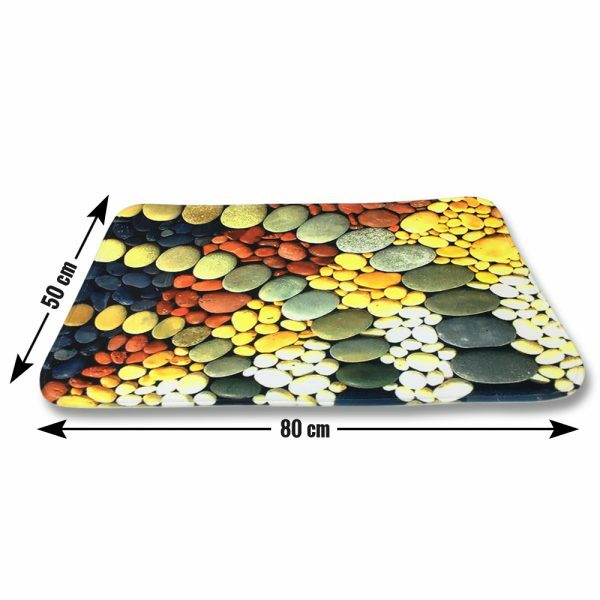 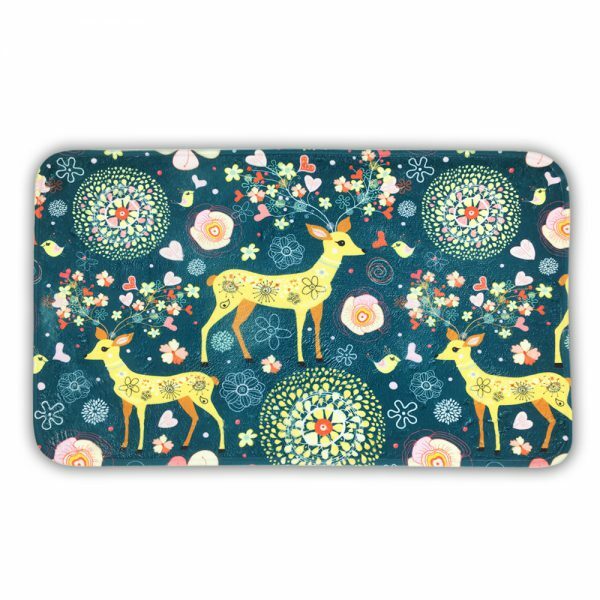 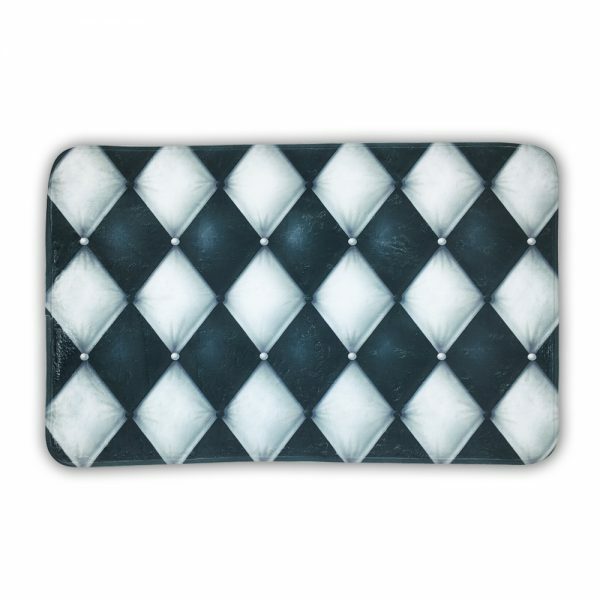 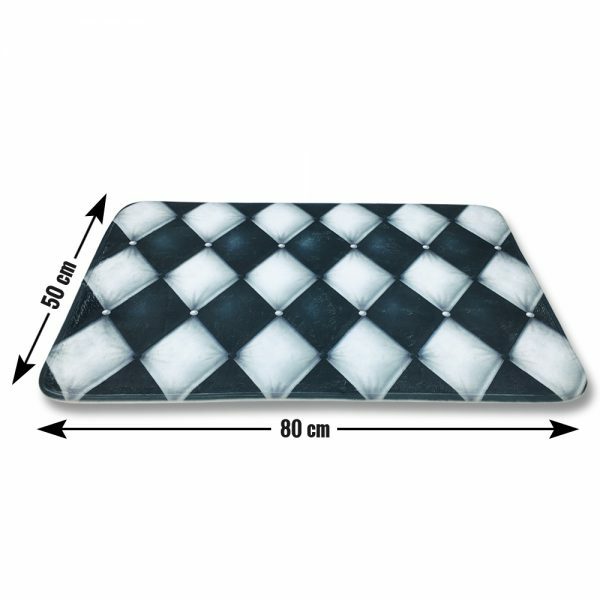 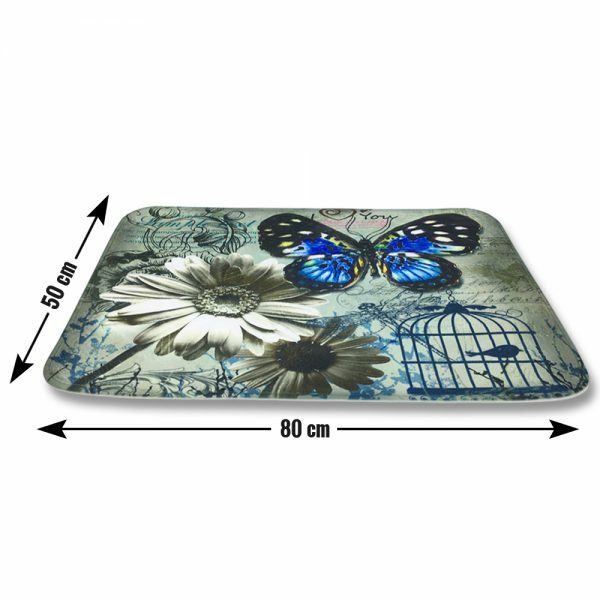 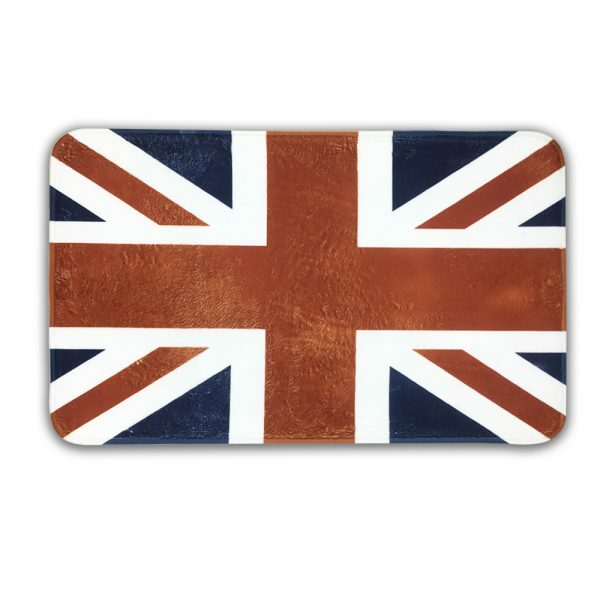 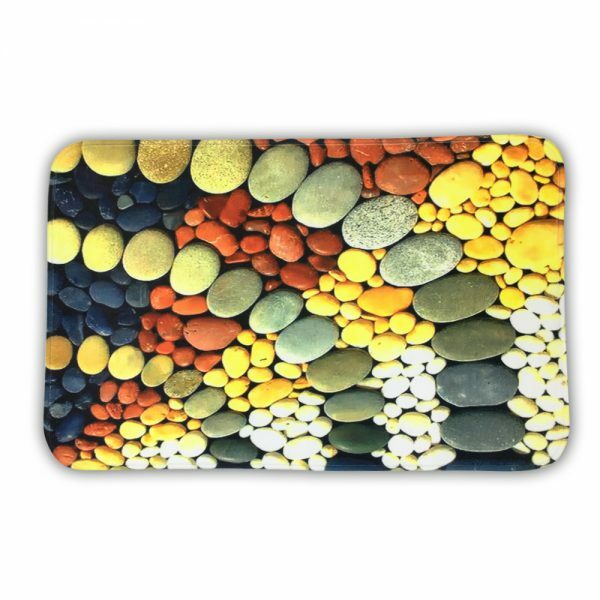 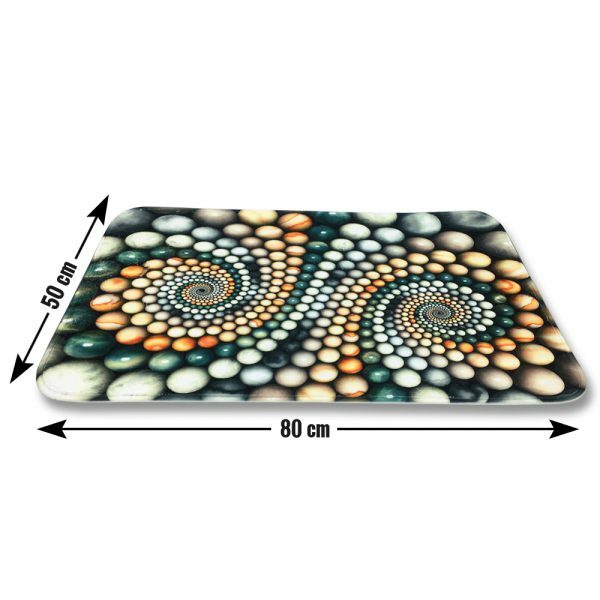 The printing of this non-slip bath mat is highly superior as it will not get fade by numerous washes. 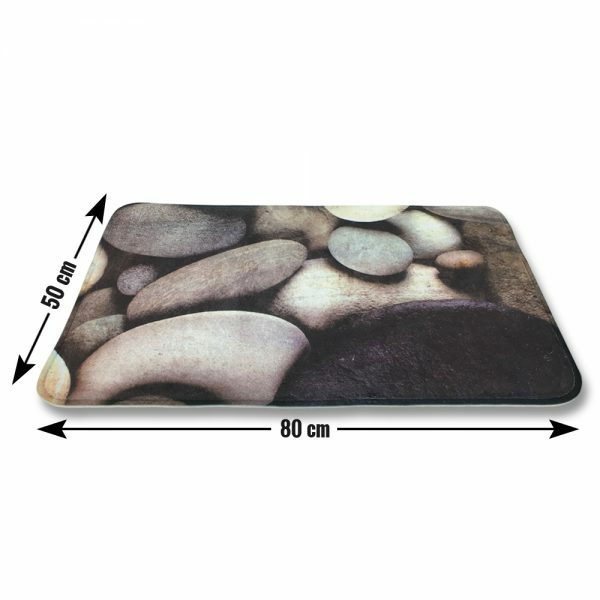 Being in 80 X 50 cm, the buyer can place it anywhere outside as it will get fitted regardless of any size issue.